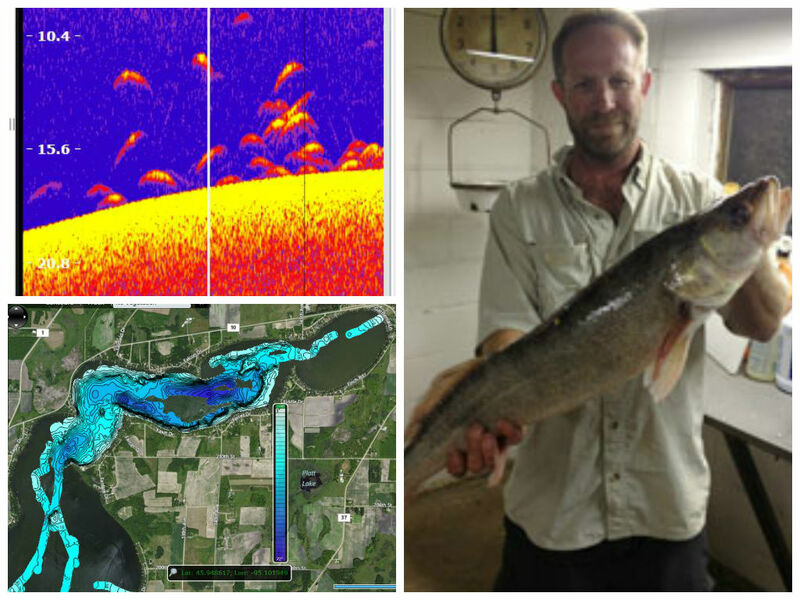 Detailed fishing maps for waterbodies close to home, across the country and around the world. 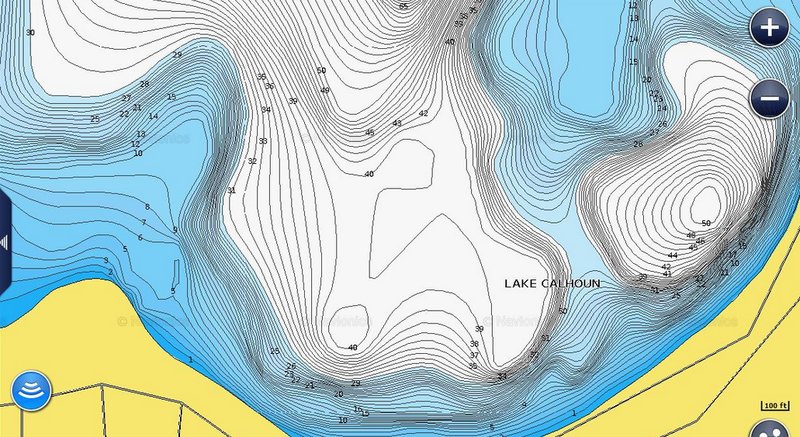 Read any forum thread about lake mapping and you’ll find much discussion of “one-foot contours,” as if that’s the Holy Grail of fishing maps. But like legends of the Grail, many tales of one-foot contours seem to stem more from flights of fancy than fact. 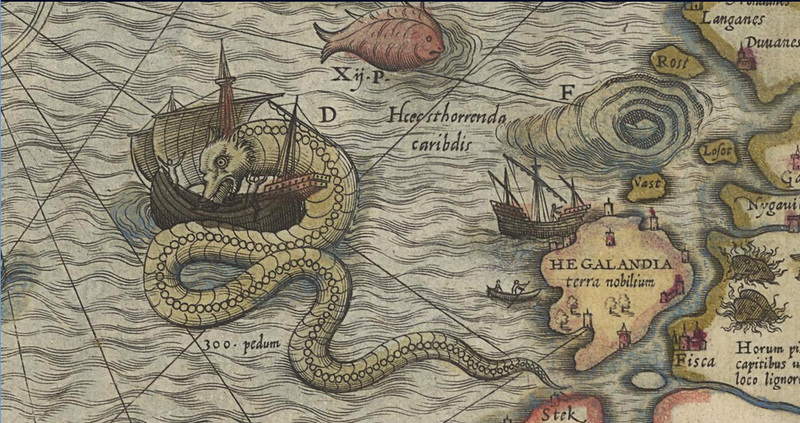 According to legend, when the makers of medieval maps didn’t know what lay beyond the horizon, they inked their parchments “here there be dragons” to prevent unwary sailors from disappearing into uncharted waters. If only your fishing maps came with similar warnings. A fishing trip today could lead to a fish-of-a-lifetime tomorrow. That’s the genius of Insight Genesis – you can improve your fishing … by going fishing. Insight Genesis empowers you to make and use custom lake maps from sonar logs recorded with the Lowrance, Simrad or B&G sonar unit already on your boat. To make your custom contour map, you don’t have to survey a lake all at once, driving back and forth and never wetting a line. 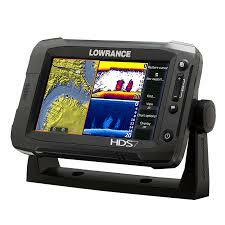 Instead, you can simply record a sonar log every time you hit the water to fish. 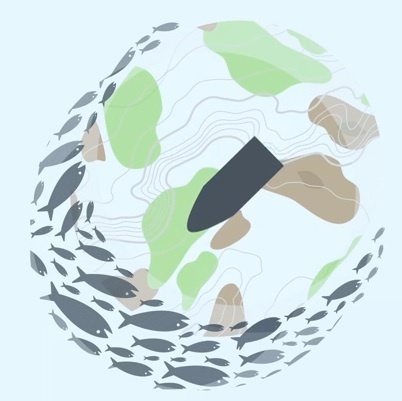 Over time, your uploads of data collected in multiple fishing trips will come together to form a master map, full of detailed, one-foot contour lines that identify fish-holding structure. 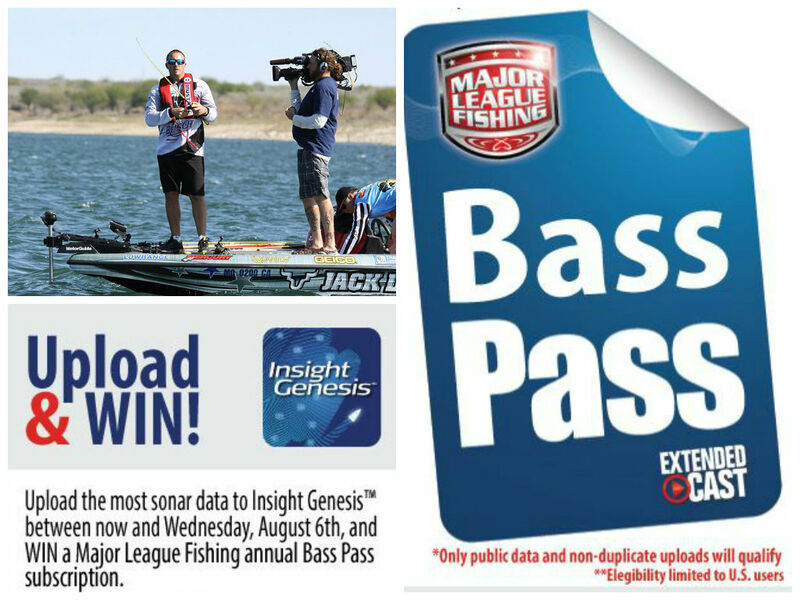 Win a Major League Fishing “Bass Pass” from Insight Genesis! You won’t miss a moment of next season’s Major League Fishing action with a BassPass, courtesy of Insight Genesis and Lowrance. Of all the new rods and reels, tackle and tools, gizmos and gadgets he saw last week at ICAST, the country’s largest sport-fishing convention, bait shop owner Chris Wenzel had only one thing on his mind as he flew home to Wisconsin ­– catching trophy smallmouth bass with Insight Genesis custom contour maps. How do you get instant access to custom contour maps for lakes close to home, across the country and around the globe? Get Insight Genesis Social Map! For free! That’s what Lowrance’s Greg Huff told Bassmaster.com when interviewed at the 2014 ICAST fishing-industry convention. Since before Magellan, man has searched for better ways to explore uncharted waters. Today, many modern voyagers put their trust in digital maps on portable media cards. But many digital maps have limits. Many are simply electronic copies of outdated, incomplete paper charts. 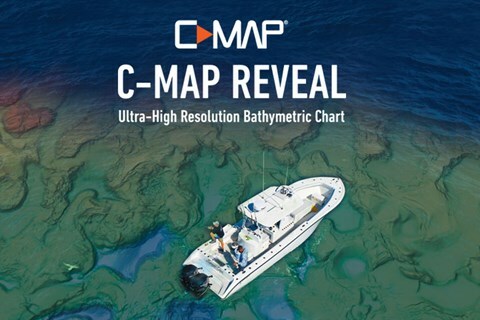 Lacking detail and updated only with computer-estimated contour lines, they can miss, or obscure, the key bottom changes that most interest anglers and boaters. In addition, many important waterways remain un-mapped. Click the image to get a FREE account! Get Insight Genesis news delivered to your in-box! Enter your email address to follow the Insight Genesis blog and receive notifications of new posts by email.